Trip recommendation for a walk or cycling tour in South of France. For some pictures of Pays de Roquefort you click here. South of the Tarn river, water acting on the limestone plateaux created caves, subterranean rivers, gushing springs.The most famous of the caves is now still used for the ripening of sheep cheese: Roquefort, king of cheeses, cheese of kings. Pays de Roquefort also includes the Causse du Larzac with its restored Medieval Templars garrisons from where crusades set oput in 10th-13th centuries, and the Redlands of Camar? with its Cistercienzer Abbaye de Sylvanes. St.Affrique a small Southern town is the starting place of many walks in this walking area. The landscape exudes peace and unspoiled natural beauty. Shepherds will be your company during hours of walking. Hiking and walking in France with Baggage transfer. Hotels with and without pools. The excellent service of a local tour-operator. Accommodation: budget, standard, plus, superior or luxury. 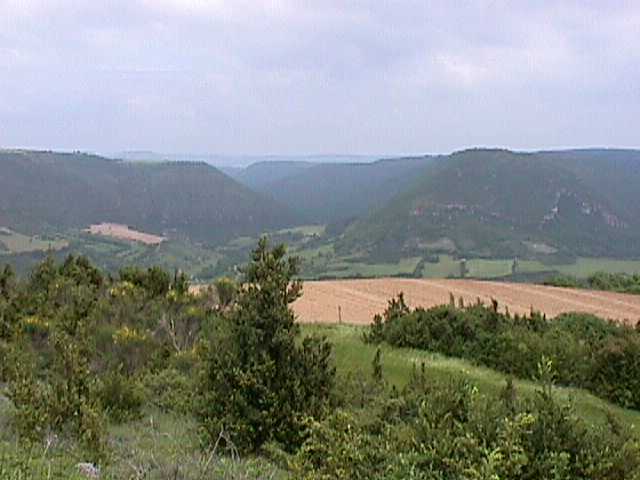 PARC NATUREL REGIONAL DES GRANDS CAUSSES and PARC NATIONAL DES CEVENNES, home base of La Ligne Verte. If you want the charms of France and avoid touristy bustle this region will assure you'll get it; it has been designated a national parc and its riches are protected. Here you'll find breathing space for taking your time far away from hustle and bustle of modern day living while savouring the French cuisine and way of life. Aveyron and Tarn give you a traditional welcome, amid beautiful scenery, dramatic landscapes and picturesque villages. A land of stone, a land of water: gorges, valleys, lakes, rivers all bathed in sunlight under a radiant blue sky: the land would seem to have been created for out-door pursuits and relaxation. Close to Millau, in center of Parc des Grands Causses, worlds highest (343m) viaduct now connects the L? ?ou plateau and the Causse du Larzac, as part of highway A71 from Clermont Ferrand to Montpellier. See the viaduct against the Grands Causses scenery ! La Ligne Verte is an owner operated, local tour-operator for walking holidays. We're based in Parc Naturel R?ional des Grands Causses. All year we are on the spot here in Midi-Pyr? ?s region to ensure outstanding service for our inn to inn holiday tours in sunny South of France. 10 Walks in the Parc Naturel des Grands Causses in the departments Aveyron, Loz?e, Gard and Tarn in South of France with stays in family run hotels and occasionally in luxury Chambres d'hotes. 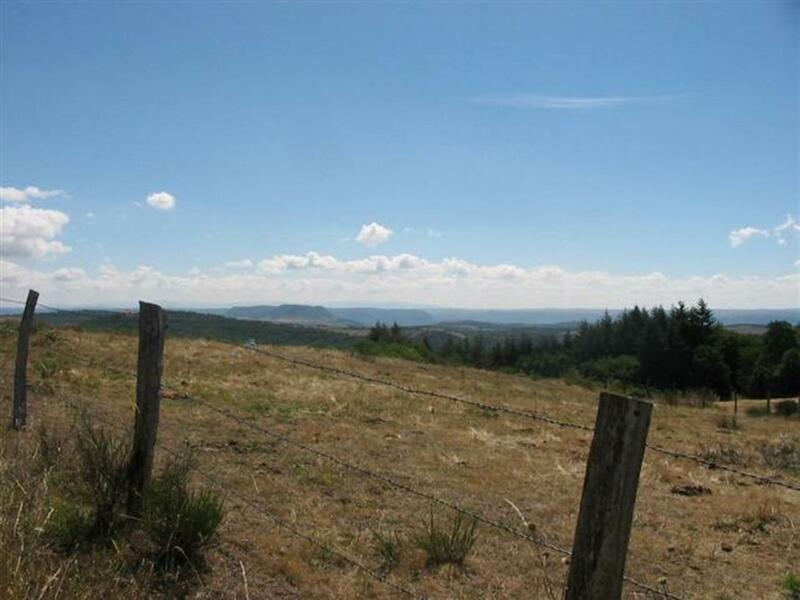 Walking tours on footpaths in a hilly and mountainous region of South-France with a great geological diversity of landscapes; centered around Millau in Sud-Aveyron and all along the (Gorges and the Valley of the) Tarn, between Cevennes Mountains in the East and Albi in the West of Tarn basin.